Viewing spot for cherry blossoms, azaleas, and autumn foliage. 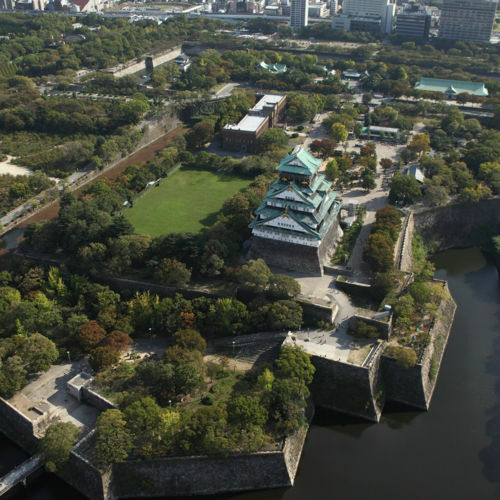 There are five hiking courses and an observation tower, providing a perfect location to view the Osaka Plain. 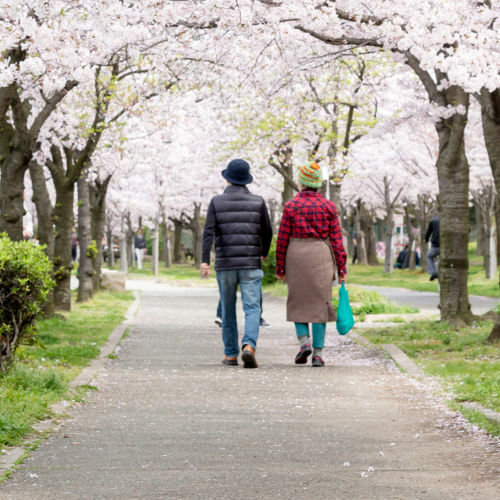 Selected as one of the Top One Hundred Scenes of Greenery in Osaka. A park spreading from the foot to the middle of Mt. 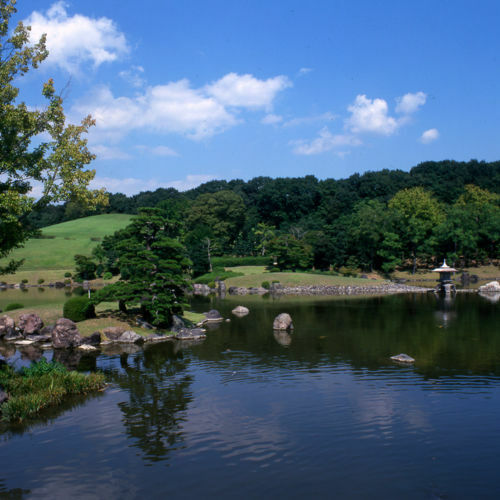 Satsuki (altitude: 315.3 meters), the symbol of Ikeda City, renowned for cherry blossoms, azaleas and autumn foliage. 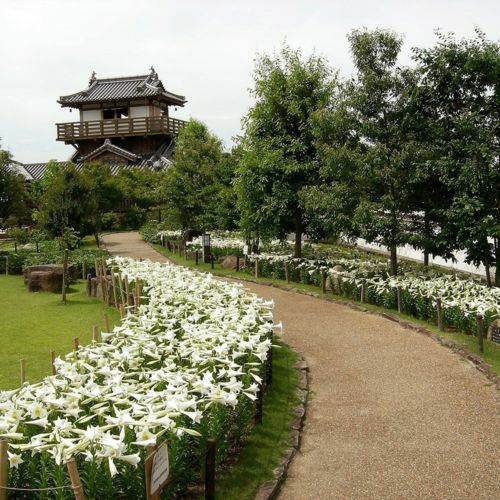 There are five hiking courses and an observation tower, providing a perfect location to view the Osaka Plain. 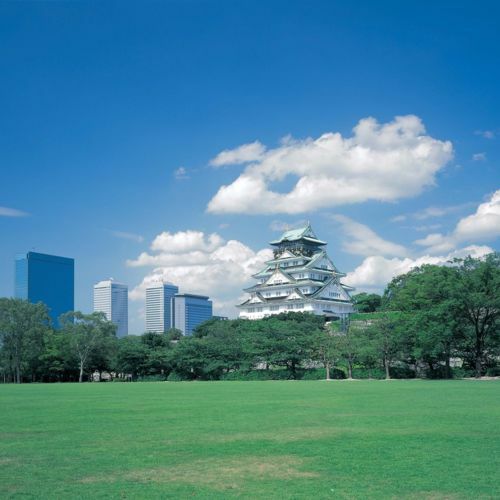 Selected as one of the Top One Hundred Greenery Scenes of Osaka. 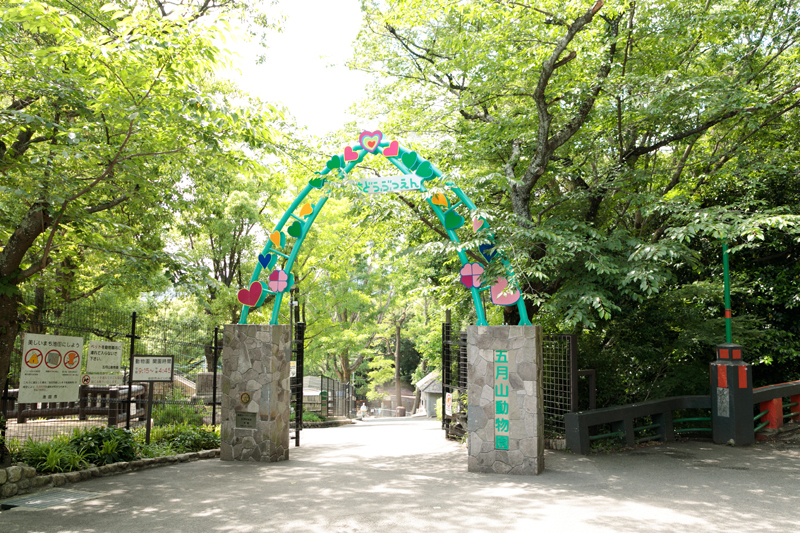 There are also many facilities within the park such as a zoo, the Urban Greening Botanical Garden, a golf course, and Green Center, and many people gather here for leisure. 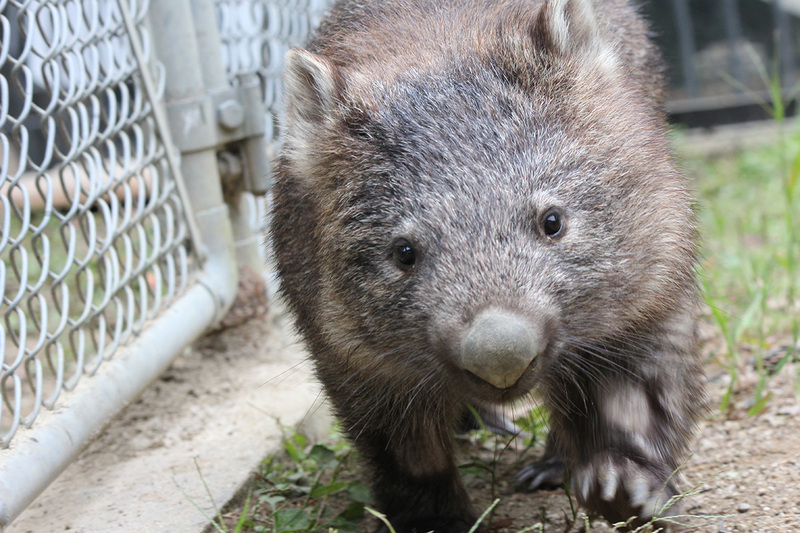 The Satsukiyama Zoo is especially popular, with wombats and wallabies, and the admission is free. 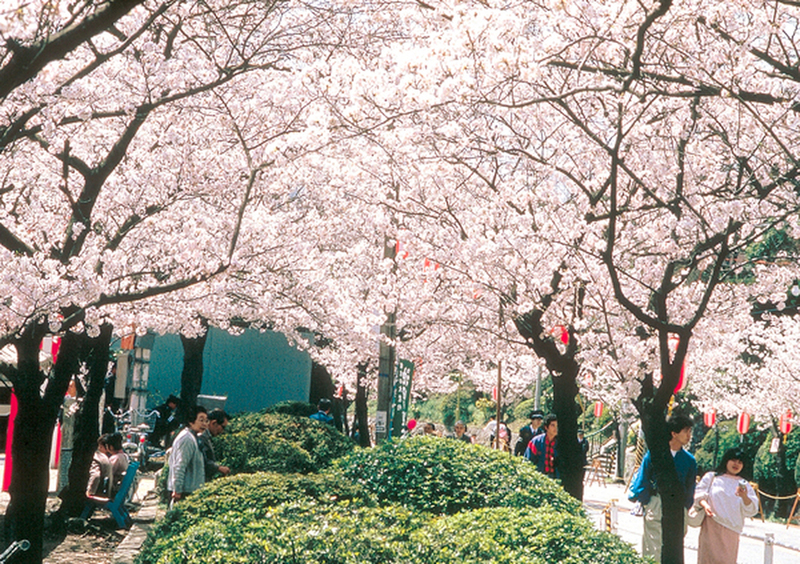 A cherry blossom festival is held on a weekend in early April every year in the park square and the zoo. In the summer, it serves as one of the venues of the Gangara Himatsuri, a festival that dates back to the Edo Period. Spring has come! 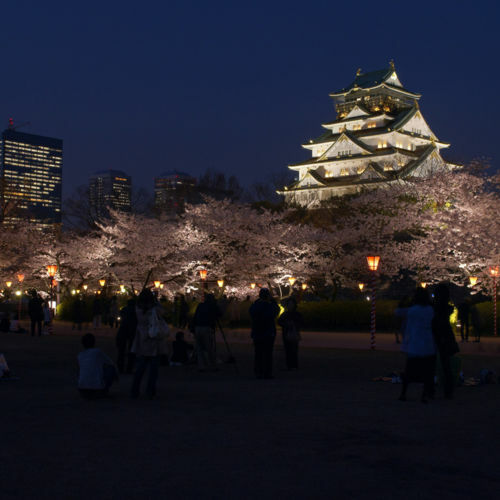 Places to enjoy cherry blossoms in Osaka!